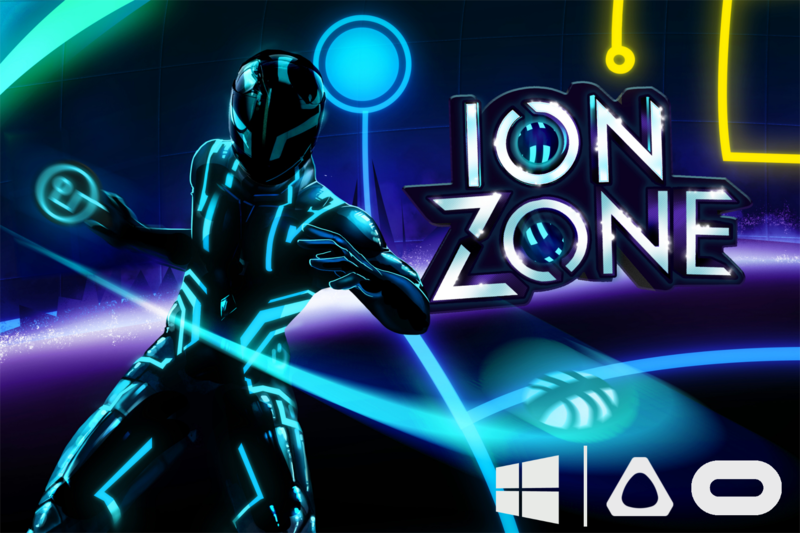 IonZone is a VR arcade game. Perfect for a 5 minutes experience in your business or at home, in parties or events. Try to achieve the best score ever and impress your friends ! You are in a futuristic arena, in a closed room and balls are thrown at you from all the directions. Send them into the baskets and score the maximum number of points ! You can find out if your PC is compatible using the Vive Quick Compatibility Check.